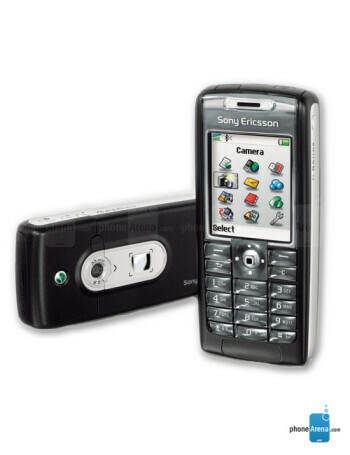 Sony Ericsson T637 is global roaming GSM phone. 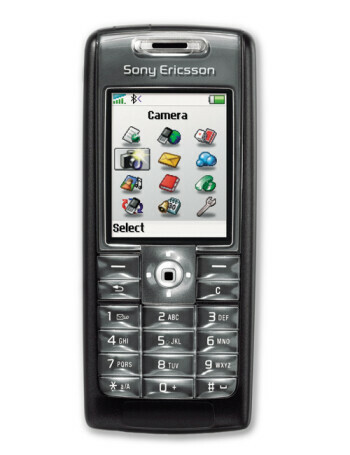 It sports 65k color display, VGA camera, GPRS data, Push-To-Talk, polyphonic ringtones, Internet browser and J2ME support. The phone supports both Java and Morphun game platforms.